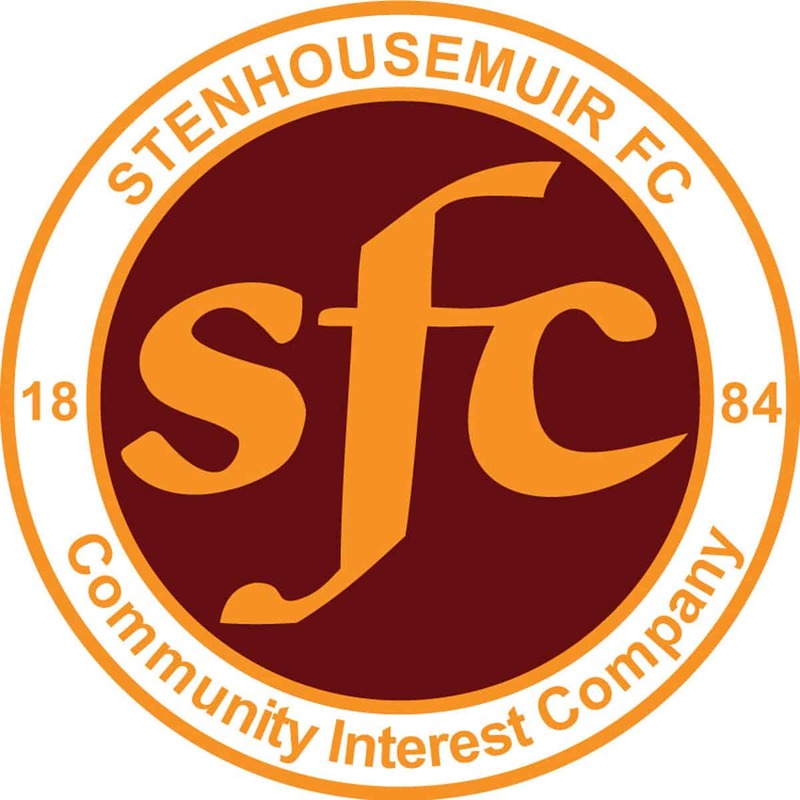 Stenhousemuir – McCabe, McCormack, Summers, Meechan, Kerr, Berry, Gilhaney [Smith 85], Millar [b40][McCroary 90], McMenamin, Shaw [Roy 85] and Furtado [so 35]. Subs not used – Robertson, Hamilton and Stirling. Brechin City – G.Smith, McLean, Dyer, McCormack [b76], Hill, E.Smith [b35][Ford 86], Trouten, Dale, Jackson, Spence [Graham 68] and Love [b30][Caldwell 75]. Subs not used – Rodger, Lynas, Fusco and O’Neil. There were two changes to the side that had lost heavily the previous week though manager Brown Ferguson was forced into the changes due to illness and injury. This meant a return to the starting eleven for Mark Gilhaney and Ciaran Summers. The full length of the table separated the teams going into the game with Brechin sitting joint top whilst the Warriors occupied the bottom rung. Unfortunately for the home side the result meant that the Warriors are now four points behind the rest of the pack as second bottom Peterhead won for the second week in a row. For most of the first period it wasn’t noticeable who was at which end of the table with chances few and far between. Alan Trouten who is normally deadly against Stenhousemuir headed over the bar from close range after 14 minutes but that was the only time that Brechin breached the Stenhousemuir defence. The closest that either team came was when Willis Furtado linked up with Gilhaney in the 22nd minute and the latter’s effort was pushed out by Graeme Smith and Oliver Shaw was unable to get to the rebound being well marshalled by Darren McCormack. The task for the home side got a lot harder when they were reduced in numbers after 35 minutes when there was a flashpoint between Furtado and Euan Smith. Furtado was shown a red card whilst Smith picked up a yellow. After that incident there was a couple of incidents where players could have been cautioned but referee Colin Steven only booked Kieran Millar before the interval. The second half saw Brechin try to stretch the play and Paul McLean was unlucky to see a header cleared off the line by Summers in the 47th minute. Darren Hill then should have done better with a free header from a corner but headed wide. It was not one way traffic though and Graeme Smith did well to deny Colin McMenamin from a low struck free kick. The Warriors took the lead in the 56th minute through a short corner. Gilhaney and Summers played a quick one two and Gilhaney’s cross shot went in at the back post. They were not able to build on that lead though as held it for only four minutes. Not for the first time they were the architects of their own downfall giving the ball away cheaply and eventually Ally Love fired home from the edge of the box. A minute later Brechin took the lead. Andy Jackson played on when the Stenhousemuir defenders appealed for offside and although his cross was partially cleared Paul McLean reacted first to shoot home. Love then came close with a shot that dipped and swerved but Colin McCabe saved. There always a chance that Stenhousemuir might sneak back into game but the closest that they came to an equaliser was a Fraser Kerr header wide from a Jamie McCormack cross in the 77th minute. All thoughts of a comeback ended though in the 82nd minute when poor marking and poor goalkeeping gave McCormack the simplest of tasks to head a Finn Graham header home. That finished the scoring on what was a frustrating day all round. Nevertheless they will need to learn the lessons quickly as too often the same mistakes are being made. Next week sees Stenhousemuir travel to Hampden to play second bottom Queens Park and already it is looking vital that they get something out of the game. They will have to do so though without Furtado and Jamie McCormack who is also suspended.